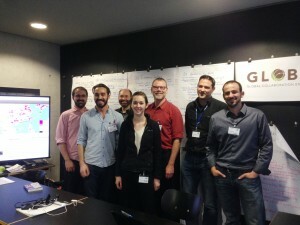 GLOBE: Global Collaboration Engine - GLP Open Science Meeting a Success! Home Uncategorized GLP Open Science Meeting a Success! 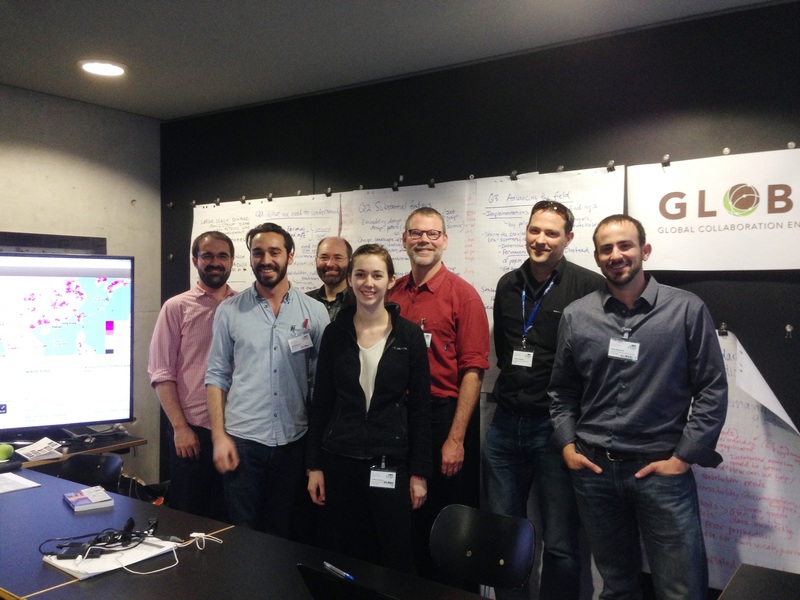 GLP Open Science Meeting a Success! Published on 2014/03/25,	by Jared Margulies in Uncategorized. 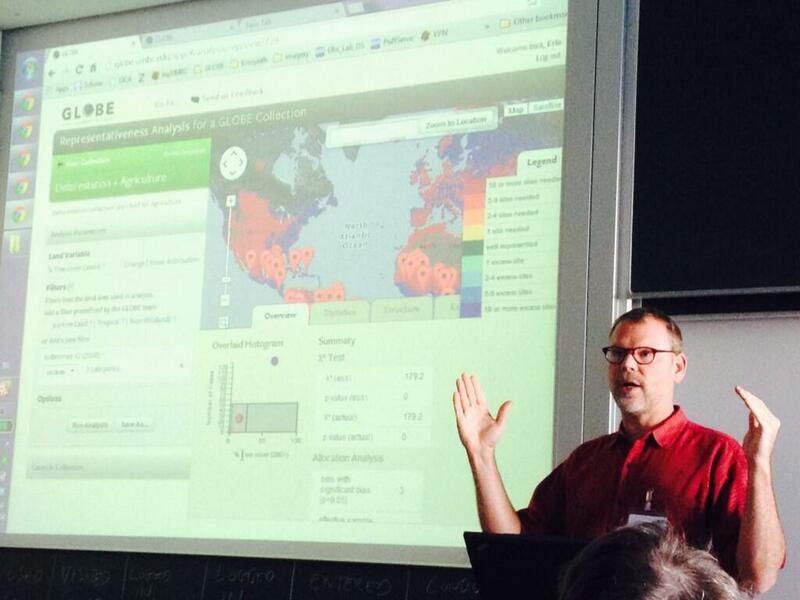 Erle presenting at the March 21st GLOBE workshop at the GLP OSM. 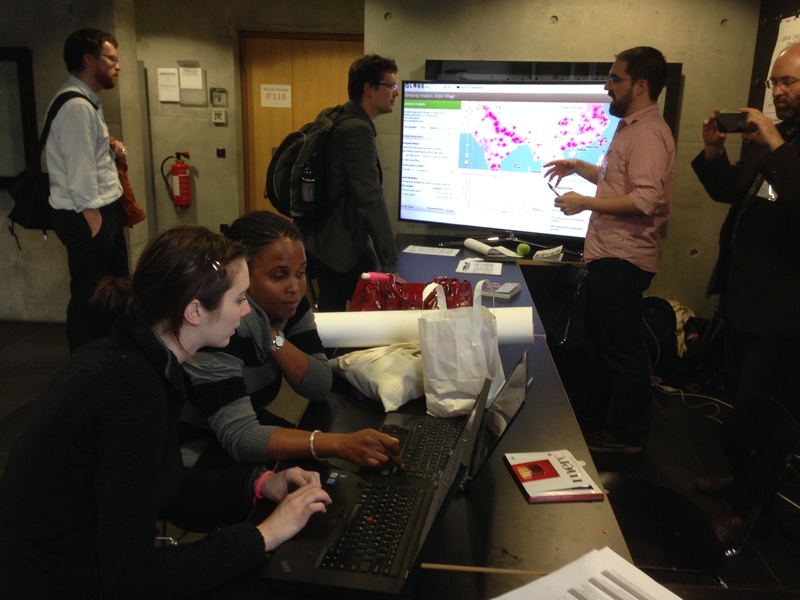 GLOBE officially went live this past week at the 2nd Global Land Project (GLP) Open Science Meeting (OSM) in Berlin, Gemany last week (March 19-21). The conference featured a variety of opportunities for land change science researchers to become familiar with, and use GLOBE for the first time. Erle Ellis, Nick Magliocca, Wayne Lutters, Alyson Young, Jared Margulies, and Lindsey Gordon of UMBC all presented research relating to GLOBE, ranging from an overview of GLOBE’s capabilities to a meta-study using GLOBE’s Representativeness Analysis. On Friday, March 21st, there was a 1.5 hour GLOBE workshop which allowed a packed room of participants to ask more detailed questions about GLOBE and get assistance in uploading case studies into the GLOBE system. We welcome all land system scientists to join GLOBE- request a user name and password by visiting this link!